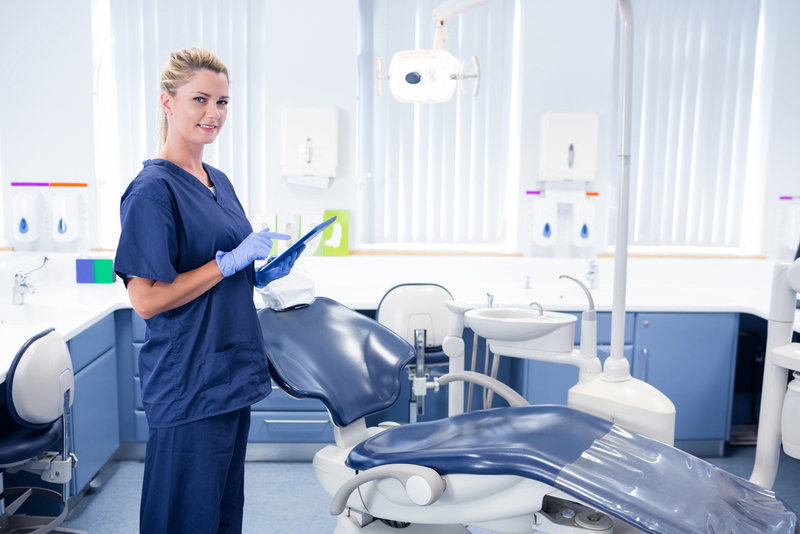 The one constant about the dental industry is that it’s always changing; from more female leadership to new technologies, the industry is fluid and exciting, and it’s a great time to be in dentistry. To highlight, we’ve grabbed some impactful dental industry statistics. Take a look below. Scary but true: over a fifth of adults haven’t been to the dentist in years. 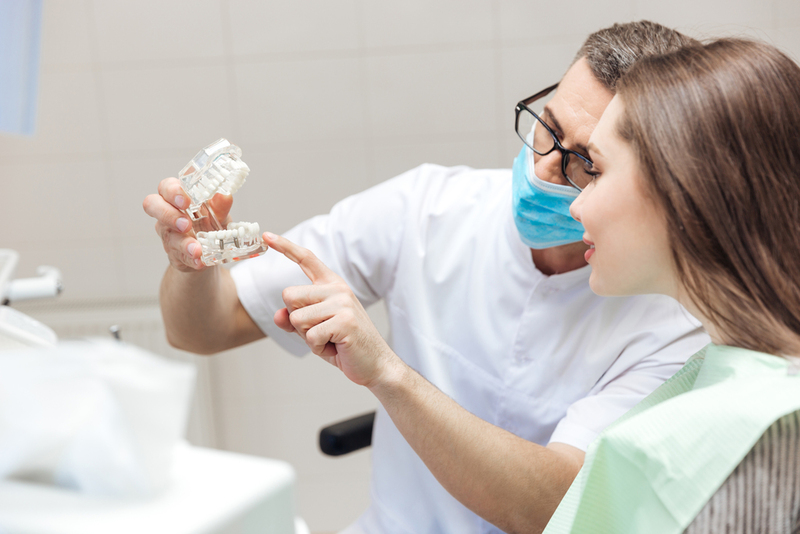 According to this finding, there are a multitude of reasons they are not going—fear, accessibility, and lack of knowledge about the importance of regular dental care being just a few. Sadly, dental insurance is an extra cost that many insurance plans do not cover or only partially cover. Because of this, we’re seeing many adults avoid regular dental cleanings simply because they’re uninformed about the return on health benefits of clean and healthy teeth and gums. As dental professionals, we must continue to educate and encourage healthy dental hygiene inside and outside the practice. From California to Maine, dental schools can be found everywhere (and more are being built). When choosing a school, make sure you pick one that matches your lifestyle, region, and price range. Tuition can be steep for out-of-state students—which brings us to our next statistic. Dental school can be expensive. While this is standard for most post-secondary programs across the nation, it is still something you’ll have to manage. The good news is that you’ll likely see great return over time from your education, and will be able to manage your student loan debt with a steady paycheck. Most dental school graduates go on to work in a dental-related field, which means that you’ll get the opportunity to put that education to go use! So while the tuition might be steep, just remember that the employment options are out there. We’re beginning to see a vacuum opening in the dental industry as waves of dentists start retiring. While dentistry has generally been a male-dominated profession, this dental industry statistic shows more females are becoming dentists and we’ll likely only see this increase over the next few decades. Were you surprised by any of these dental industry statistics? Let us know on our Facebook!